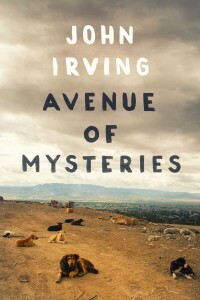 A brother and sister coming of age in a garbage dump in Mexico, Juan and Lupe have their challenges. One of Lupe’s happens to be that she can see into the minds and the future of those she loves. 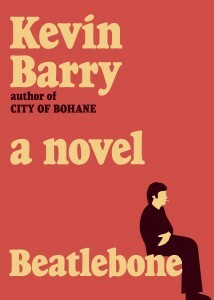 It’s 1978, and John Lennon abandons New York for a small island off the coast of Ireland in Kevin Barry’s surreal and fantastic novel. 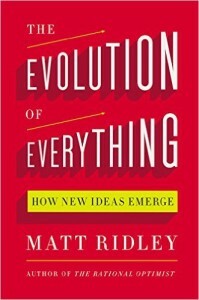 Matt Ridley illustrates how Darwin’s theory of natural selection applies to technology, culture, education, politics, and many other aspects of society – that it indeed applies to all aspects of culture.